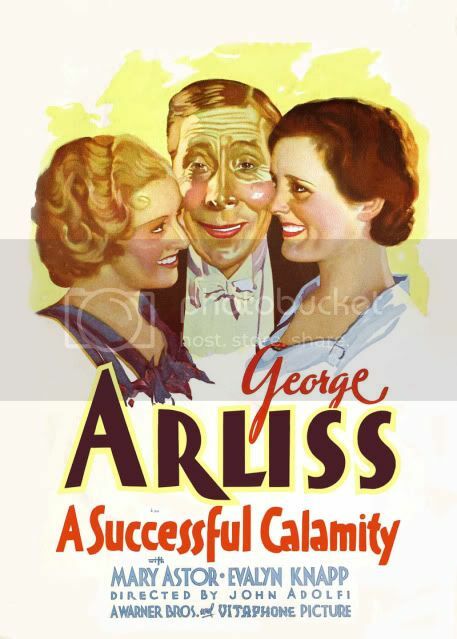 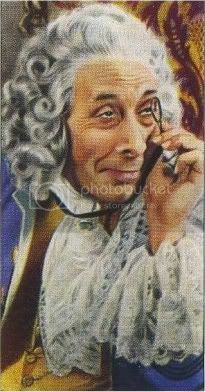 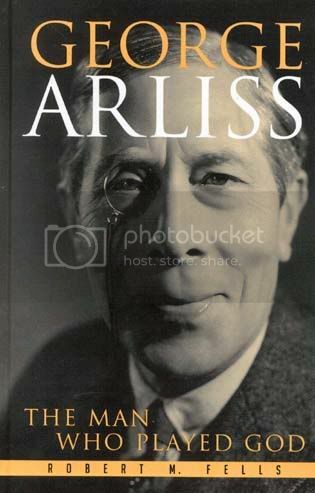 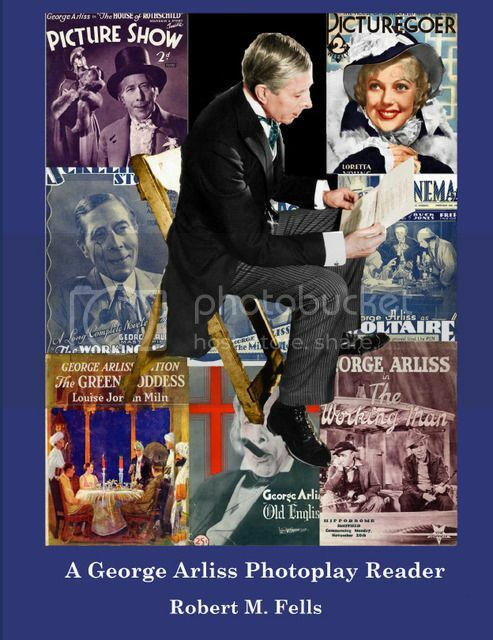 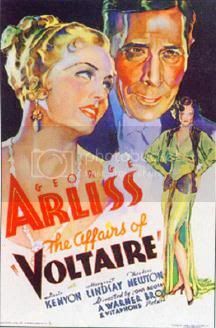 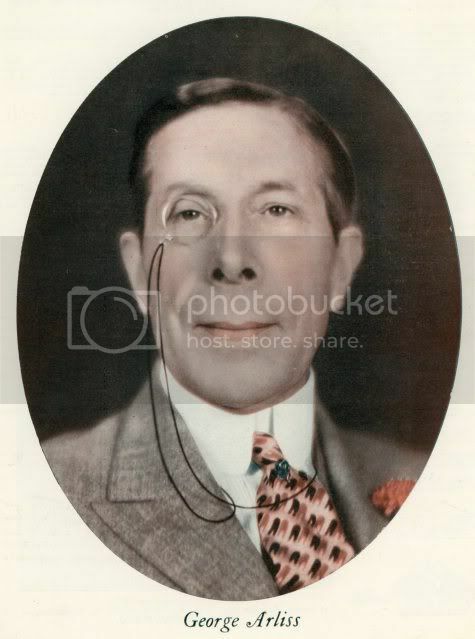 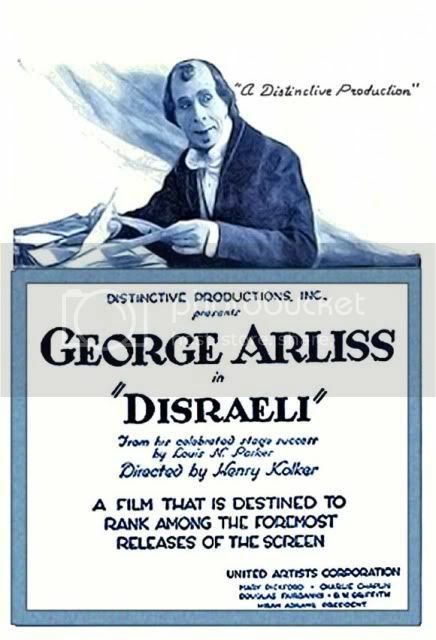 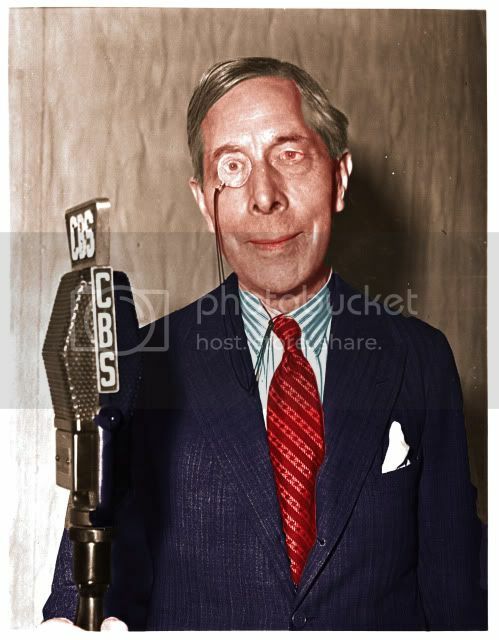 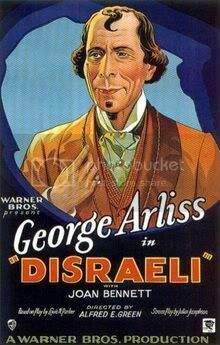 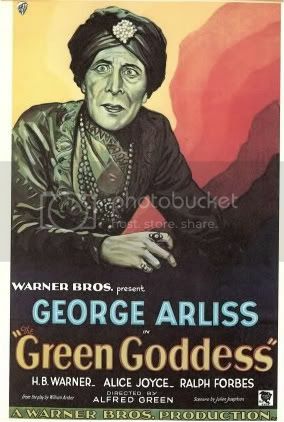 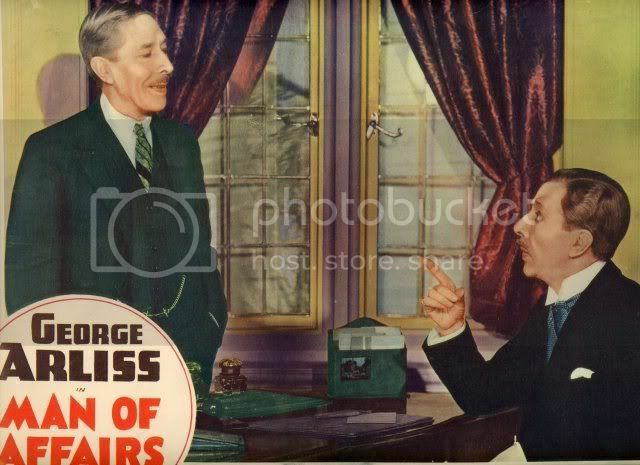 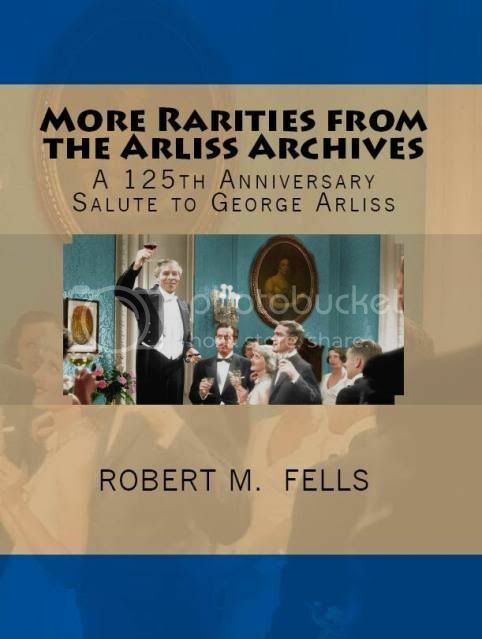 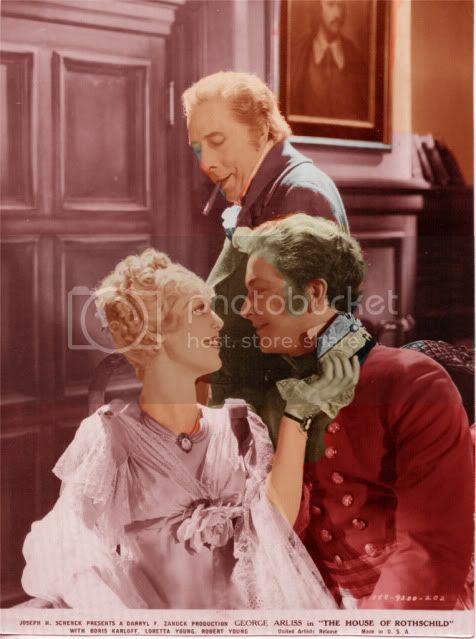 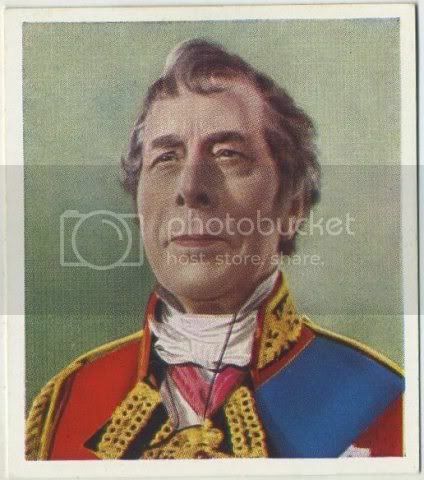 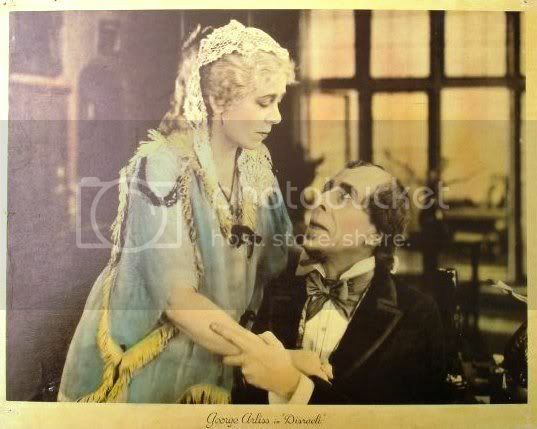 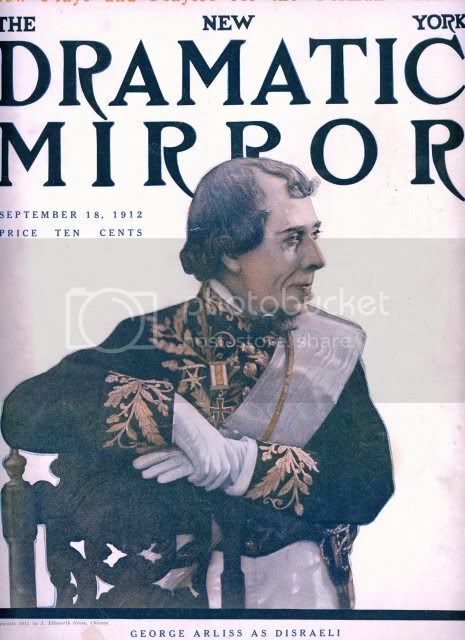 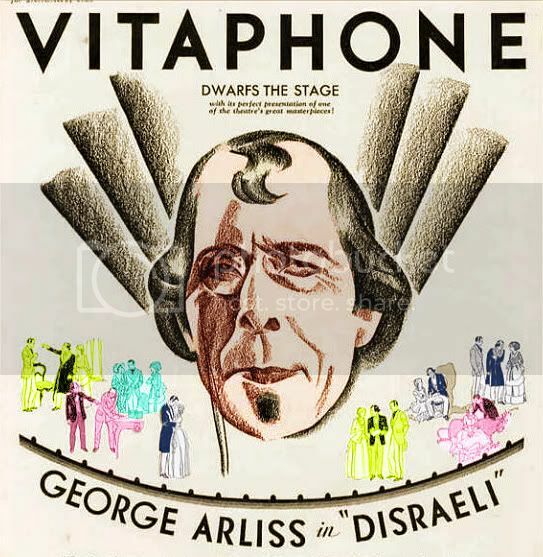 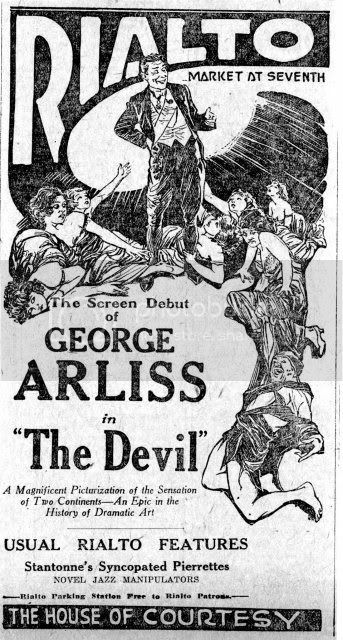 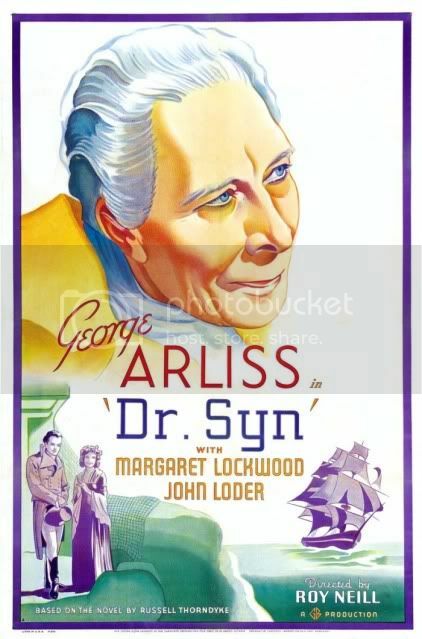 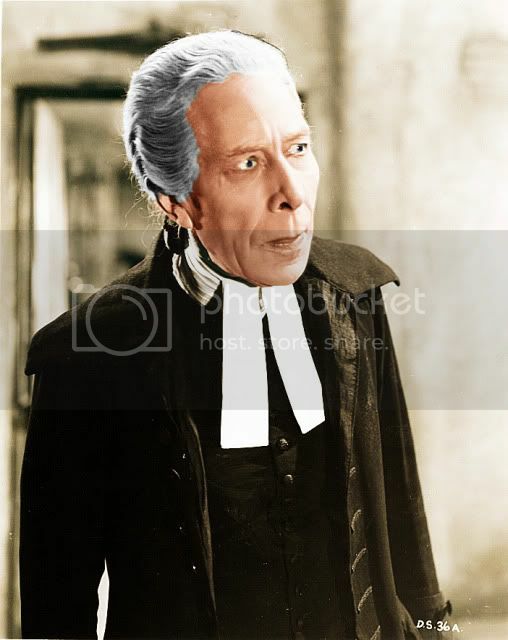 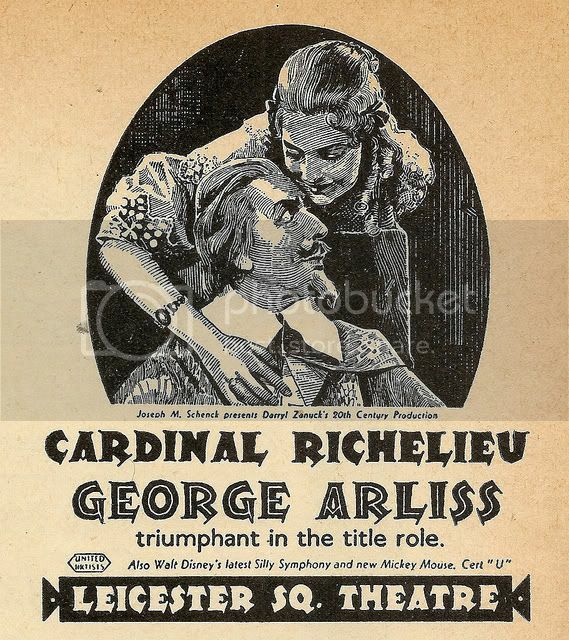 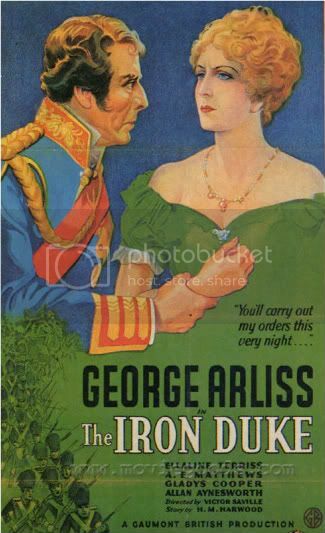 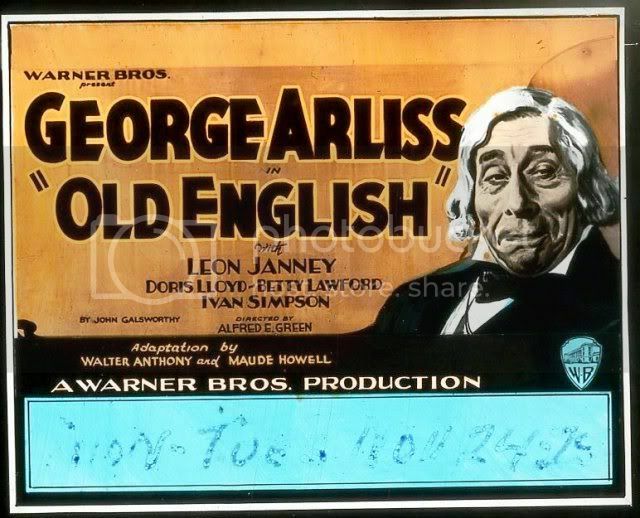 New George Arliss Book – Just Published! 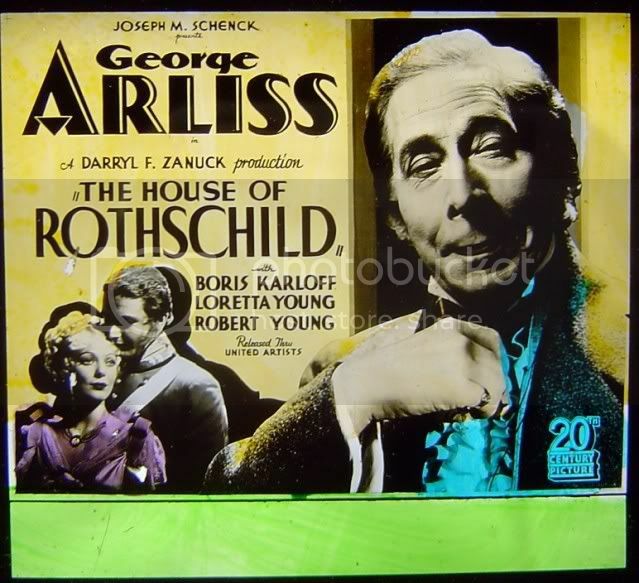 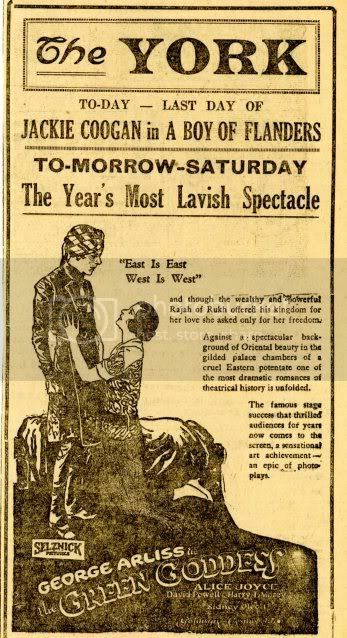 Among the most fragile items in the Arliss Archives are the faded and crumbling pages of film souvenir booklets and weekly movie magazines from the 1930s. 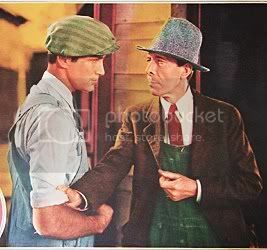 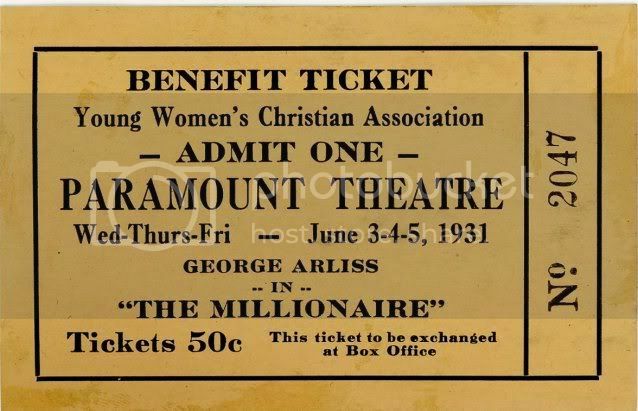 These 80+ year old pieces of memorabilia capture the excitement of their times and still echo their marketing strategies of why you really, even in the depths of the Great Depression, need to see this particular motion picture. 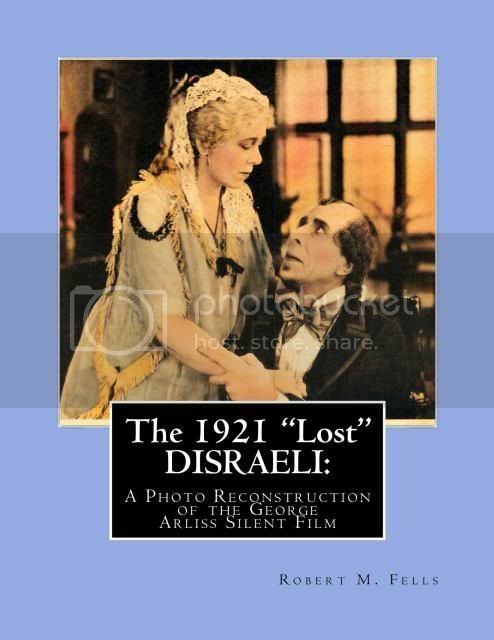 By scanning and digitally restoring this material it is now preserved for future generations long after the original documents will have crumbled away. 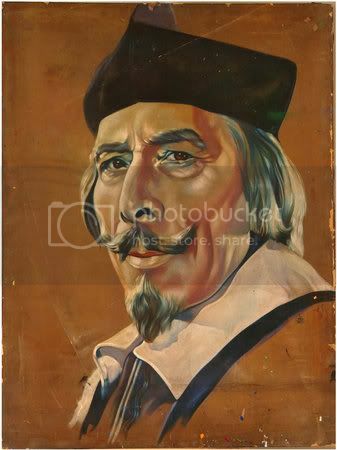 All images are reproduced in their original black and white, color tints, or full color. 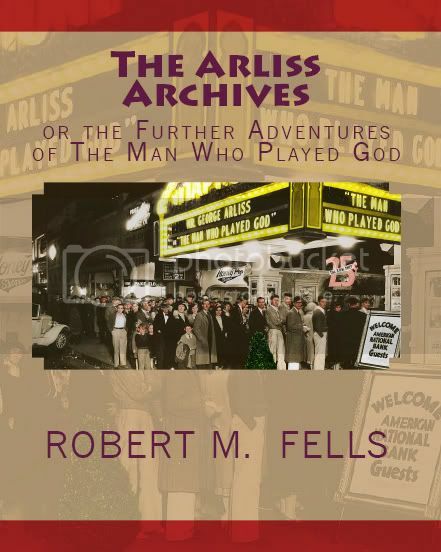 This fifth volume in The ARLISS ARCHIVES series is a worthy addition to the previous four.